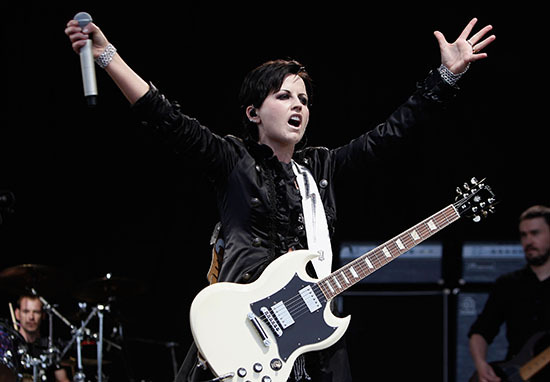 Police have released details surrounding the death of singer Dolores O’Riordan, which they have confirmed they are not treating as suspicious. 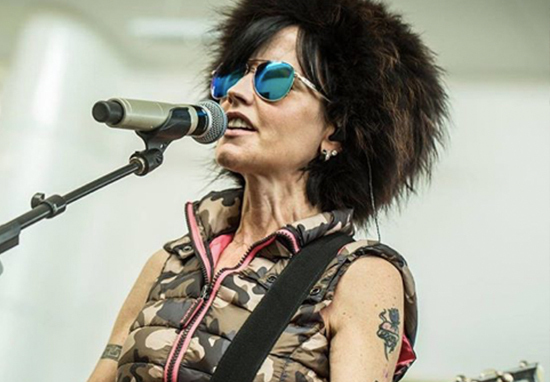 The 46-year-old Cranberries singer was found dead yesterday morning at the Hilton Hotel in Park Lane, London. A Metropolitan police spokesperson has confirmed Dolores’ death as not suspicious and a report will be compiled for a coroner, the Irish Independent reports. A close friend and colleague of Dolores, who spoke to her before she died, claimed she was ‘full of life, joking and excited’. In the days leading up to her death, Dolores was in London recording a cover version of the Cranberries’ hit record Zombie with metal band Bad Wolves. The night before she died her record label boss Dan Waite said he received a call from her. She sounded full of life, was joking and excited to see me and my wife this week. The news of her passing is devastating and my thoughts are with Don her ex-husband, her children and her mother. Speaking to Good Morning Ulster, the father of one of the 1993 Warrington bomb victims paid tribute to the Irish musician. Zombie, released in 1994, was dedicated to the bomb’s victims, which included three-year-old Jonathan Ball and 12-year-old Tim Parry. Tim’s father Colin told Good Morning Ulster how he had been touch by the lyrics in the song but didn’t know its significance until O’Riordan’s passing. Only yesterday did I discover that her group, or she herself, had composed the song in memory of the event in Warrington. I was completely unaware what it was about. My wife came home from the police centre where she worked yesterday and told me the news. I got the song up on my laptop, watched the band singing, saw Dolores and listened to the words. The words are both majestic and also very real. The event at Warrington, like the many events that happened all over Ireland and Great Britain, affected families in a very real way and many people have become immune to the pain and suffering that so many people experienced during that armed campaign. To read the words written by an Irish band in such compelling way was very, very powerful. I likened it to the enormous amount of mail expressing huge sympathy that we received in the days, weeks and months following our loss. Proportionately a very high total of that total came from the island of Ireland. It was a shock that a lady so young should die so unexpectedly. The Cranberries formed in 1989, Dolores O’Riordan was a late addition to the band and replaced original lead singer Niall Quinn. They rose to international acclaim in the 1990s with their debut album Everybody Else Is Doing It, So Why Can’t We? and went on to sell over 40 million records worldwide.